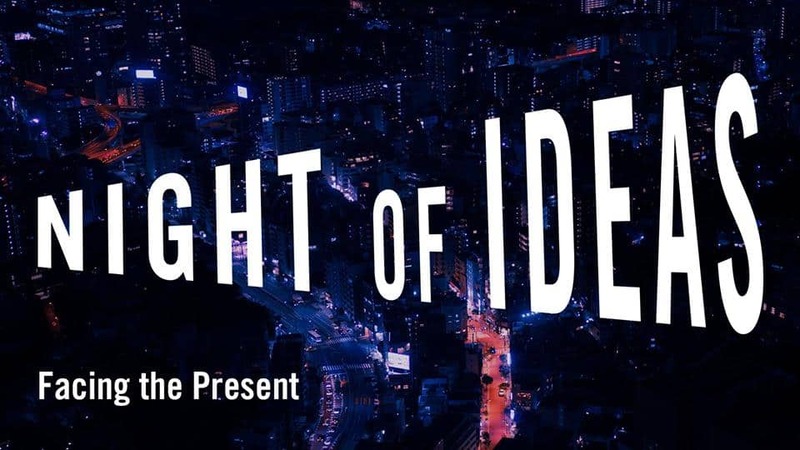 Join the University of Toronto’s Art Museum this Saturday for Night of Ideas, an annual all-night symposium happening simultaneously in more than 50 cities around the world! Hosted in partnership with the Cultural Service of the French Embassy in Canada and Hart House, Night of Ideas gives you, the audience, the opportunity to engage directly in conversation with artists, philosophers, and scientists through a series of lectures, workshops, performances, screenings, and readings. Participants include novelist, poet, and essayist Alain Mabanckou; immigration lawyer Hanna Gros; French-Beninese artist-activist Mawena Yehouessi; SOS Mediterranée member Marc Carbonell; and dancer and choreographer Aguibou Bougobali Sanou. Interactive activities include a late-night Cricket match, board games, dancing, and musical performances. Night of Ideas takes place February 2 from 7 p.m. to 2 a.m. inside U of T’s Hart House (7 Hart House Circle). Admission is free and all ages are welcome.